The 2019 edition was launched with the opening of registrations (December 18th, 2018 – January 3rd, 2019) for the Sommet Mondial du Trail that will take place from August 26th to September 1rst 2019 in Chamonix and around the Mont-Blanc. Among the new features of the upcoming edition, the second edition of the MCC, which will start on Monday August 26th from Martigny Combe, and the new TDS® which will pass through the heart of the Savoie and the villages of Beaufort and Hauteluce: a 145km route with 9100m of height gain, a start at 4am from Courmayeur and a finishing line in Chamonix under the famous UTMB® arch, were the winner is expected to arrive at 11 pm. 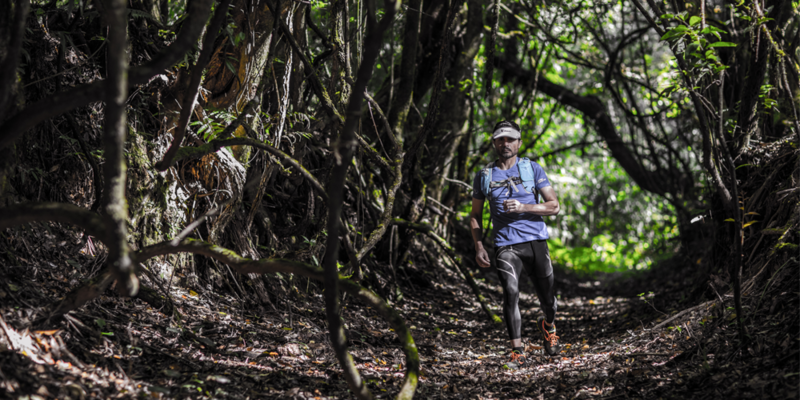 The date in the international ultra-trail diary is 28-30 November 2019, with more days set to be added as decisions are made about the final format. 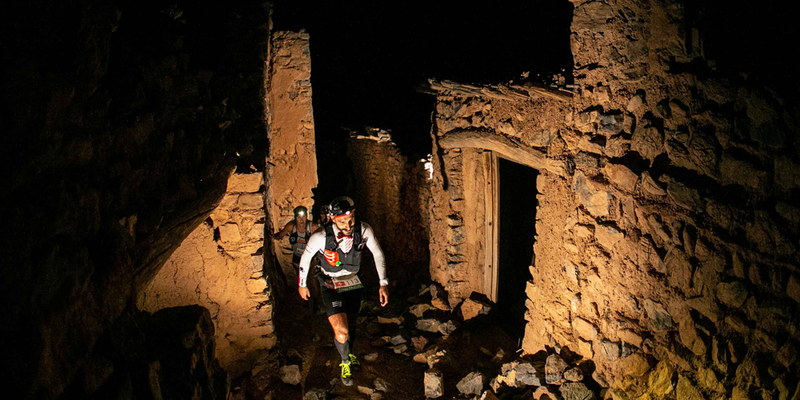 The highly successful OMAN by UTMB® is set to return next year, with the event expanding to offer something for all trail runners and all levels of experience, with more days set to be added as decisions are made about the final format. Remaining at its heart will be the challenging 137km course which earlier this month saw 326 ultra-trail athletes from 52 countries set off through the streets of Birkat Al Mouz to take on the heights of Jebel Al Akhdar – the Green Mountain – deep within Oman’s rugged interior. Both winners were full of praise for the unique experience presented by OMAN by UTMB®. Schlarb said: “The course was unbelievably challenging – technical and exciting all at once. The people were hugely inviting and wonderful, shaking my hand, it was great.” Pazos added: “The course was more than challenging I think. It’s really incredible – the most challenging race I have ever done that’s for sure.” View shared by UTMB® MONT-BLANC Race Director Michel Poletti who hailed the route as “tough but wonderful”. “The first ever OMAN by UTMB® has been a great success, and we are proud to have produced a course that was received with enormous enthusiasm by UTMB® and that has challenged the hundreds of runners who took part,” said Salma Al Hashmi, Chief Marketing Officer at Oman Sail. Building from that, in 2019 OMAN by UTMB® will take a page from the original UTMB® Mont-Blanc playbook and branch out to offer a greater variety of courses. Already agreed is the addition of a longer 166km route that will include Oman’s highest mountain, Jebel Shams. Also planned are shorter courses and less technical route options, though still based around the original route. 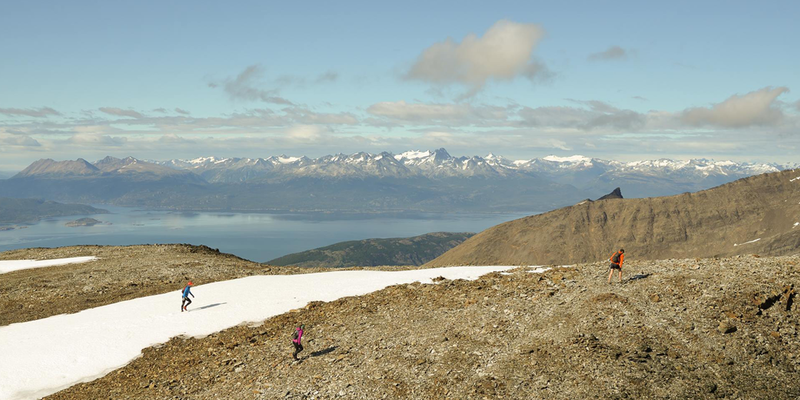 While 500 registered runners has been reached, USHUAIA by UTMB® closed a strategic alliance with Columbia Sportswear, the recognized leading company in the garment and outdoor products sector. The same partner of the UTMB® MONT-BLANC will be the main sponsor of this race, that will take place from April 5 to 7, 2019. Columbia Sportswear is one of the leading companies in the sector of apparel, footwear, accessories and equipment for outdoor enthusiasts, innovating in technologies and performance products since 1938. Once again, the firm has decided to join a trail running event that combines quality and commitment with the environment. Juan Pablo Tarelli, CEO of South American Sport Company (SASC), explained that the support of Columbia as a sponsor of the event will further rank this race, which will attract runners from all over the world who wish to live an adventure in the southernmost city. “The destination Tierra del Fuego, for a race of this type, gives a very important internationalization status to the event, since the brand 'Ushuaia End of The World, associated with this province, has great recognition abroad. This, in turn, is enhanced with a sponsor with the world prestige of Columbia”, indicated the CEO of SASC. Columbia, as the new official sponsor of USHUAIA by UTMB® event, will equip event’s runners, members of the organization, volunteers and official guests. In March 2020, GAOLIGONG by UTMB® will be held in Gaoligong Mountainous Area, Tengchong, China again. By then, around 3,000 contestants throughout the world will compete in four race courses, including MGU160 km, RCE125 km, THT55 km and TCZ30 km. Registration for the 2020 GAOLIGONG by UTMB® which will take place in 21 - 23, March 2020 will open on March 20, 2019.